This print raises the count. If the title's 36, how come we get 46? 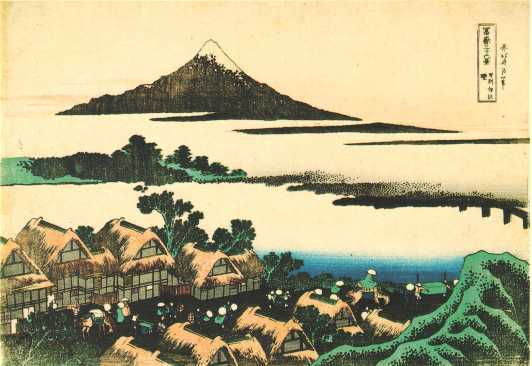 Of the series, a shallow mystery, an erased Mount Fuji.